Join us at the 2018 Employer Branding Event of the Year! 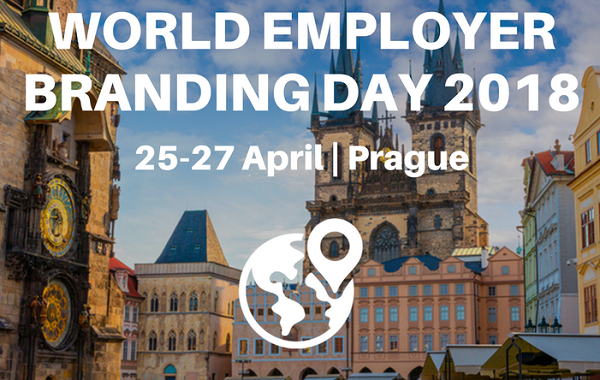 Kantar TNS invite you to join us at World Employer Branding Day from 25-27 April 2018 in the beautiful city of Prague for three days of NEW IDEAS, NETWORKING & INSPIRATION from more than 30 International presenters. The industry's key challenges and trends, along with the latest in employer branding best practice and innovation will be shared by leaders from many of the world's leading brands. Why to join Employer Branding Day? See the World Employer Branding Day 2018 video here. Kantar TNS €200 Registration Discount! As a country partner we are pleased to offer you a €200 discount on registration fees by using the promotional code kantartns when registering at the World Employer Branding Day website. Register here! 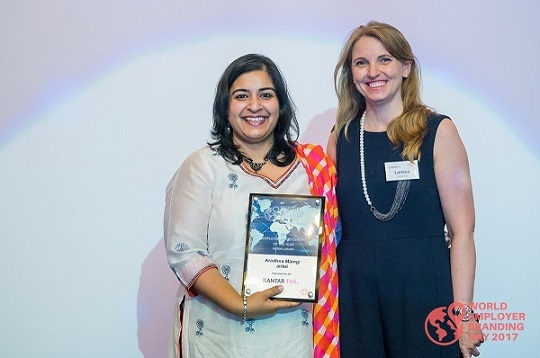 Employer Brand Leader of the Year 2017 (GLOBAL LEADER), Aradhna Maingi accepting her award from Larissa Hällefors, Head of the Employer Branding practice at KANTAR TNS. KANTAR TNS will continue our partnership with World Employer Branding Day and announce the Global Employer Brand Leader of the Year to support the advancement of employer brand leadership practice around the world. 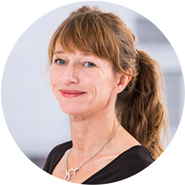 Larissa Hällefors, Head of the Employer Branding practice at KANTAR TNS says, ‘We are excited to support the achievements of leaders at the forefront of employer brand leadership excellence and look forward to unearthing more of the outstanding work being implement around the world to build stronger employer brands and environments where talent can shine". Read more.